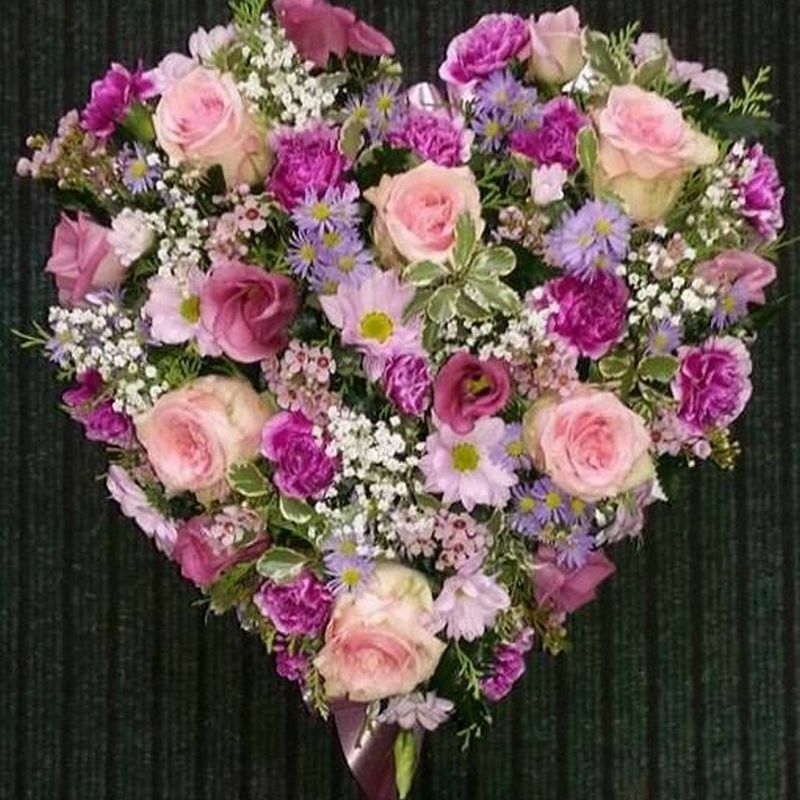 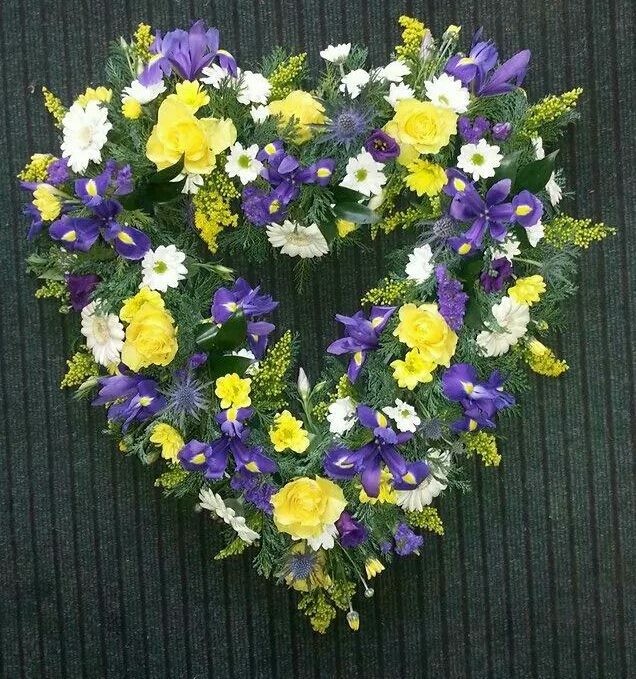 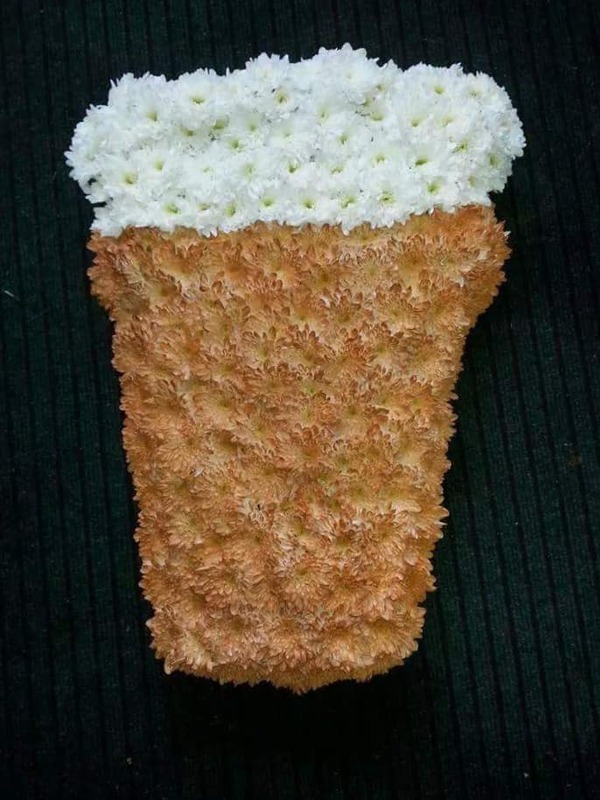 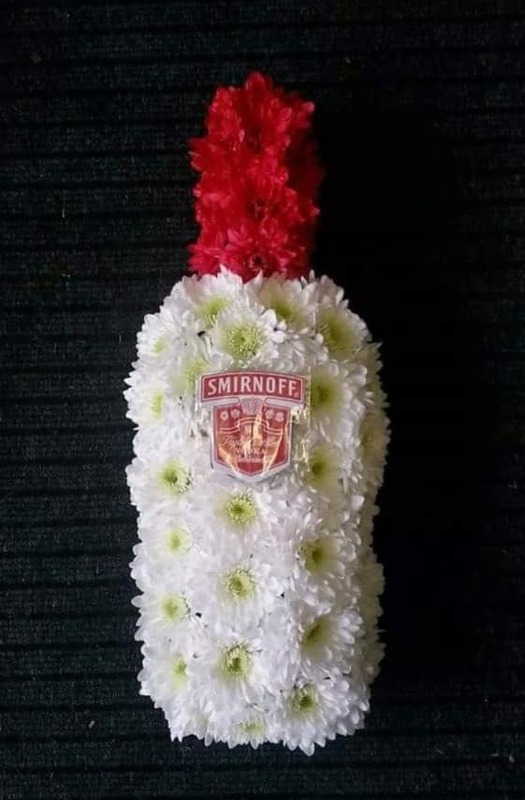 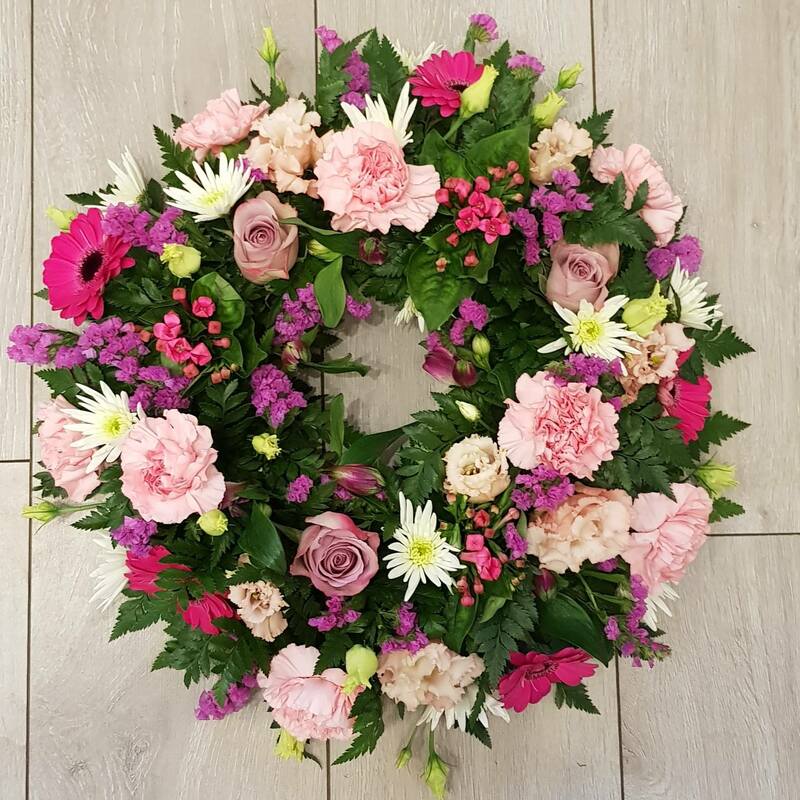 Oopsie Daisy Flowers in Carlisle has the knowledge and experience to help you choose a fitting tribute that expresses personality and celebrates the life of your loved one. 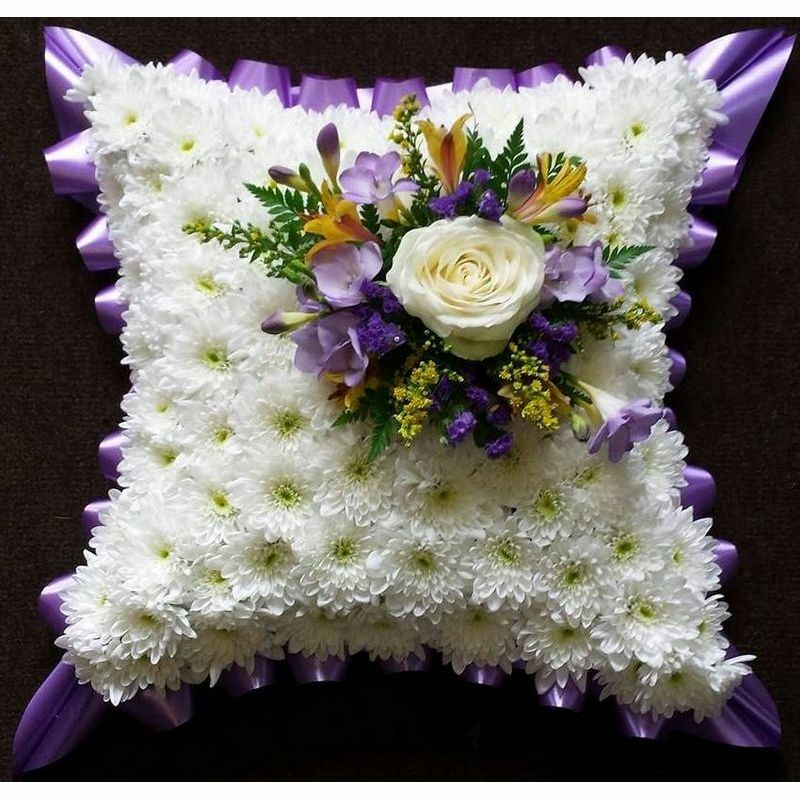 With a range of styles and designs we are certain I can create something perfect. 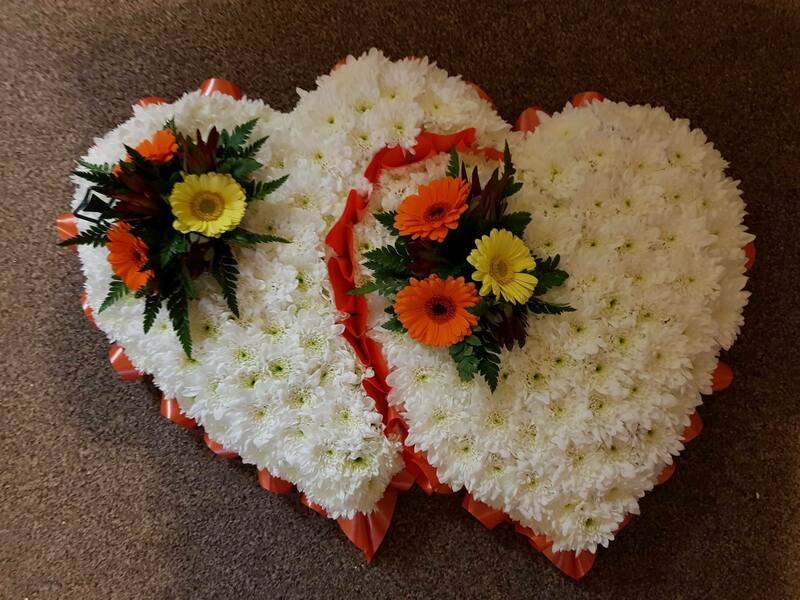 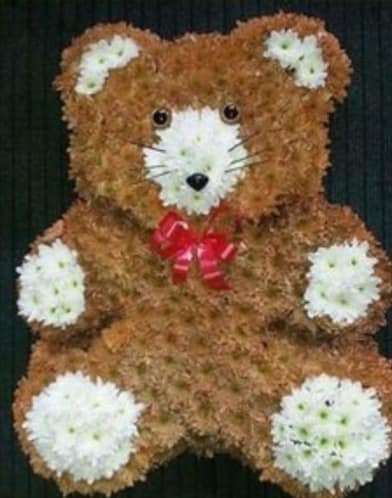 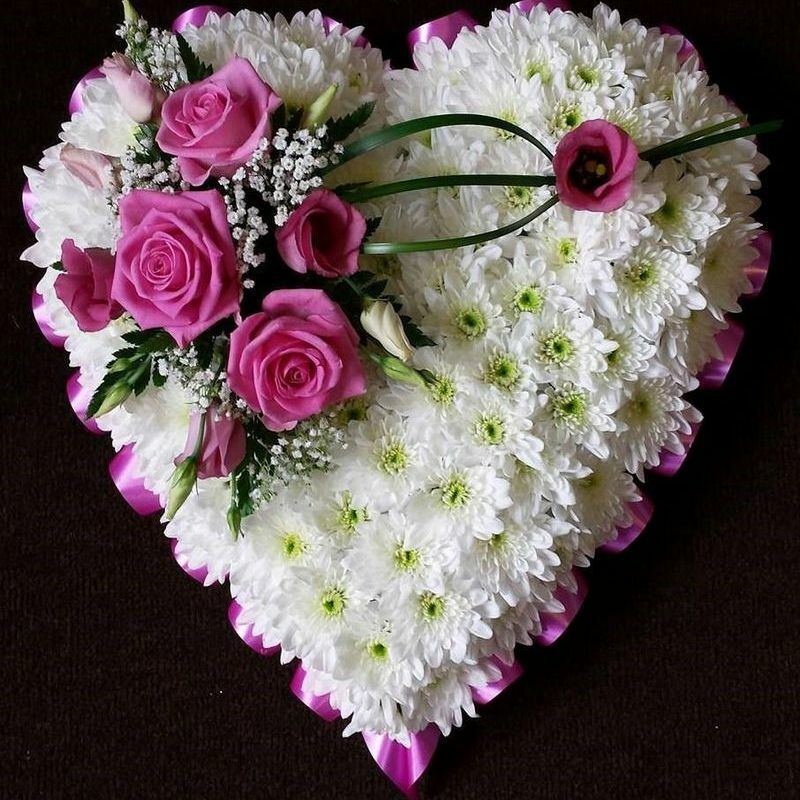 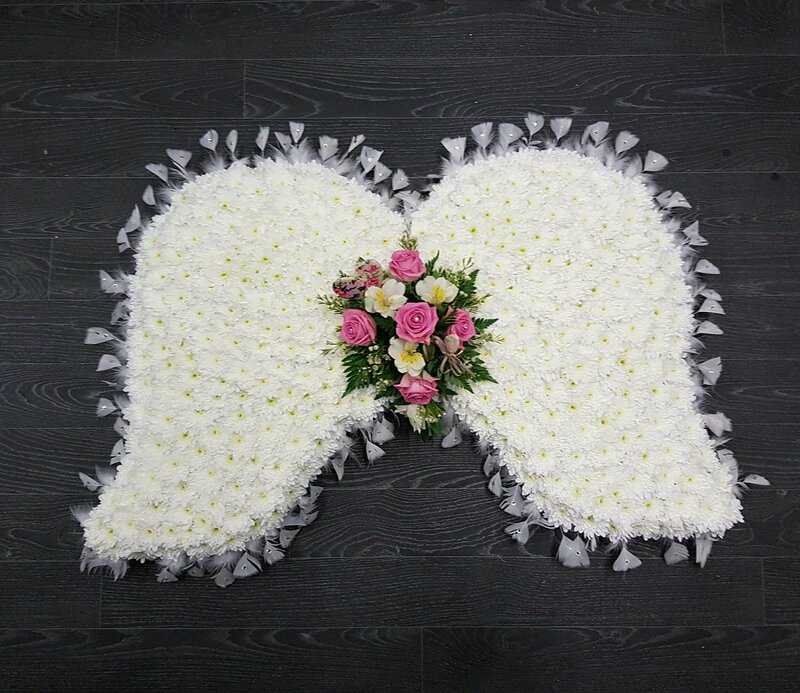 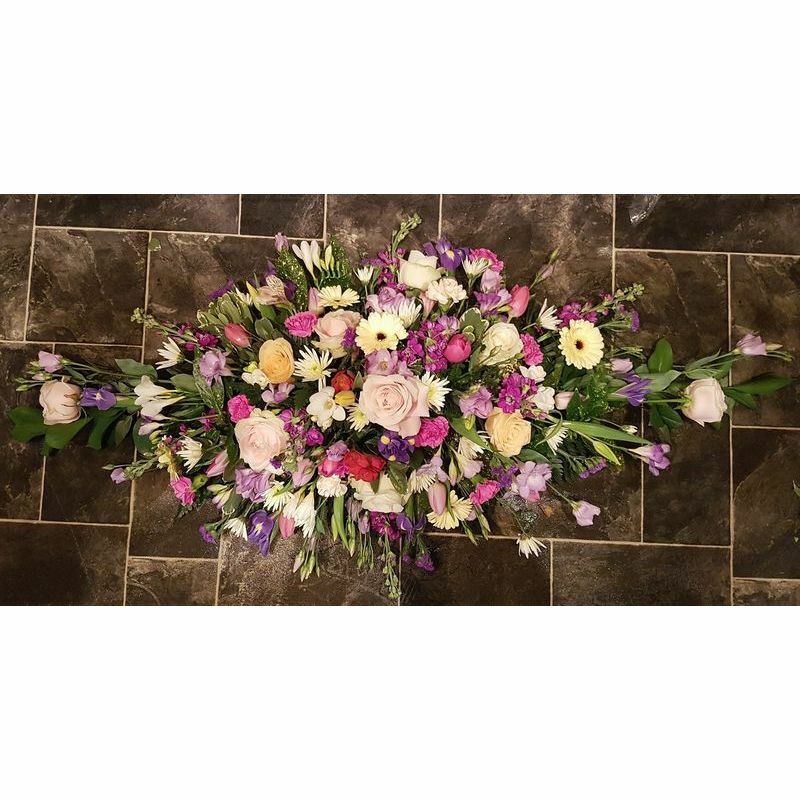 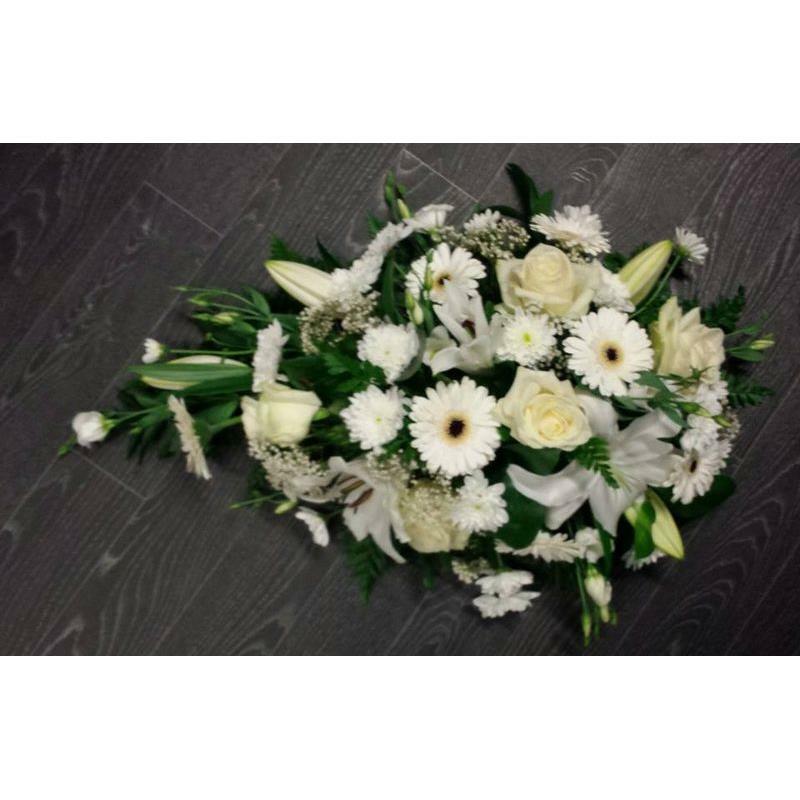 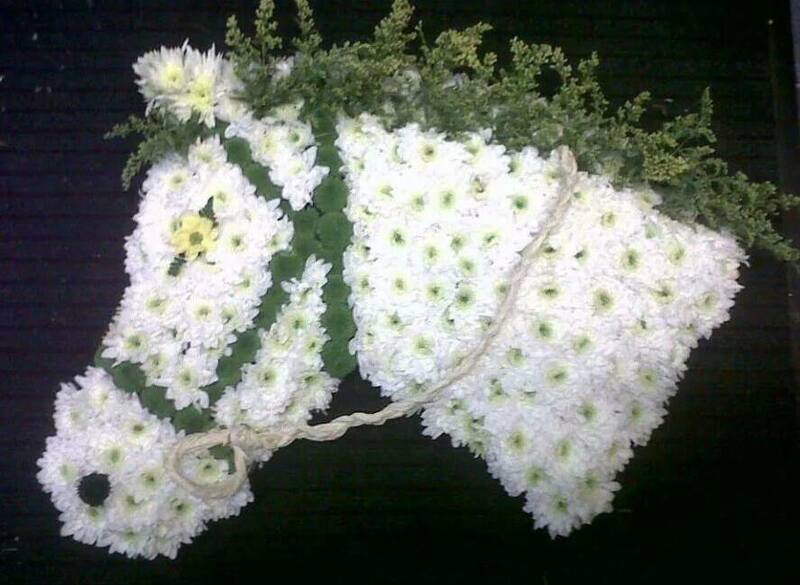 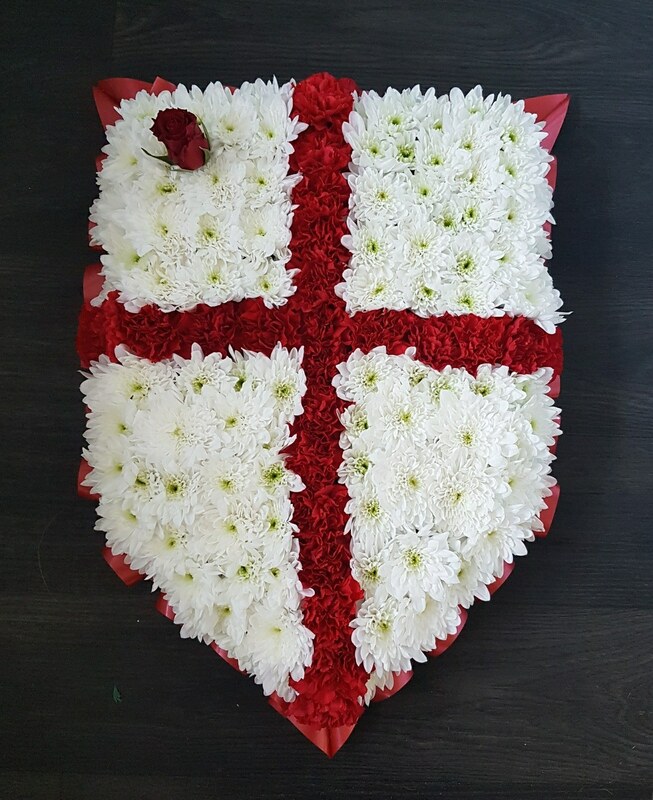 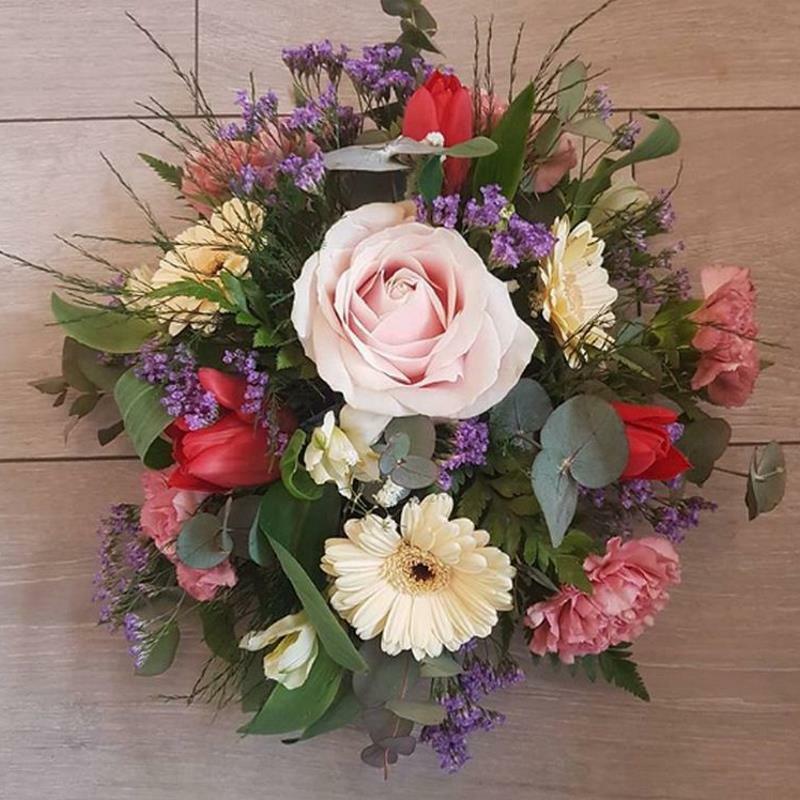 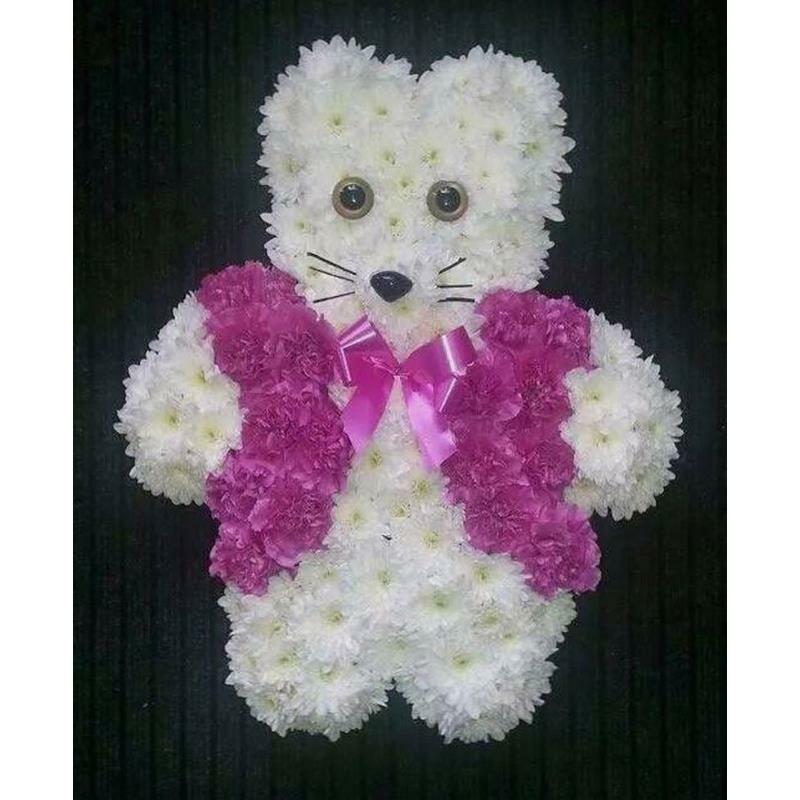 Shop online for a bespoke floral tribute or call me on 01228 317270 to discuss your ideas and requirements if you require something different than the funeral flowers below. 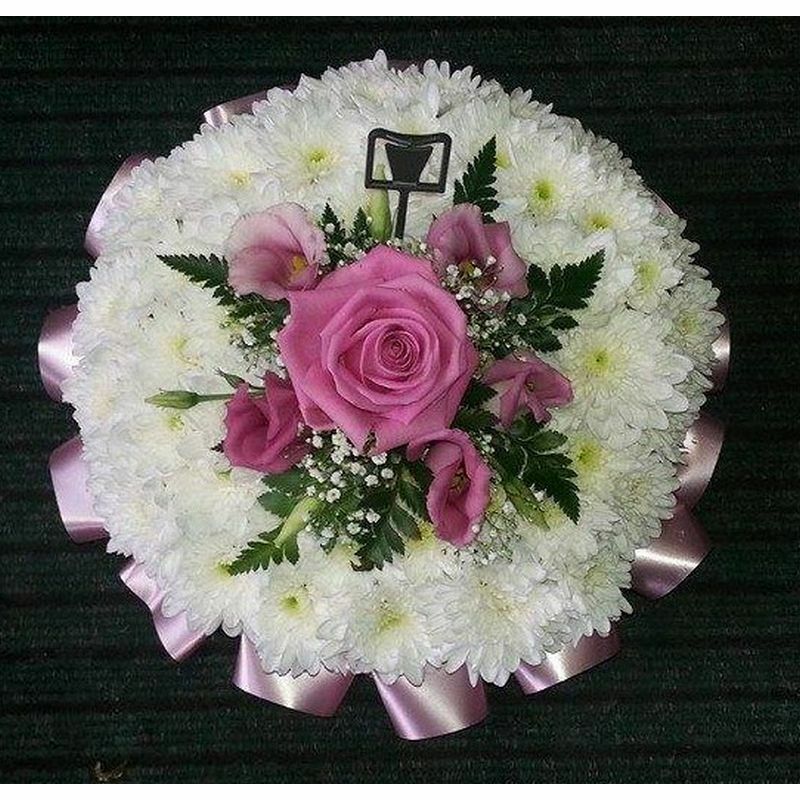 We can deliver to all Carlisle funeral directors free of charge or items can be collected from the workshop. 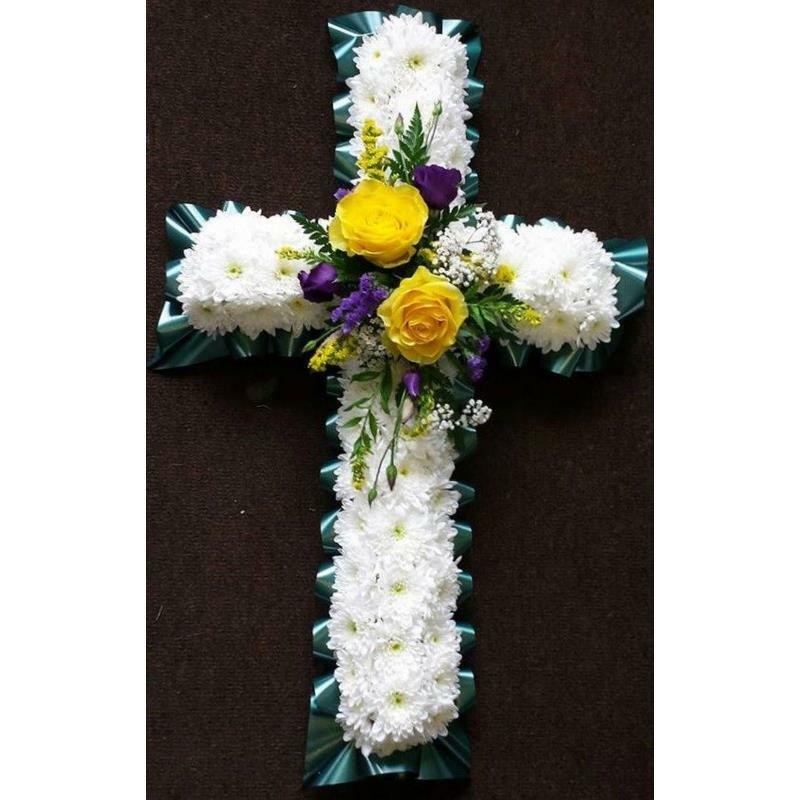 Please order at least 24 hours before the funeral service.